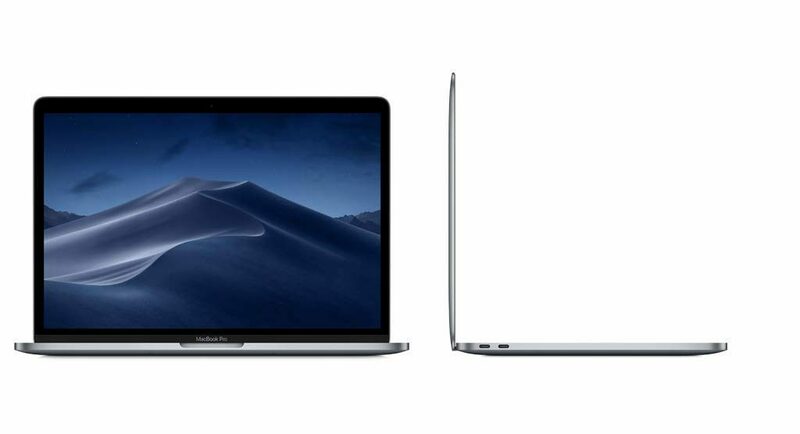 Apple follows a very specific pattern when it comes to upgrading their MacBooks and releasing new models with different screen sizes. 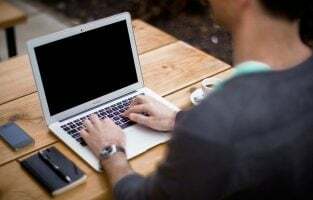 For a first-time buyer, it may look intimidating to choose best MacBooks because of the sheer number of products available in the market and the different configurations to choose from. When you are about to buy your next Apple laptop, you shouldn’t simply go all in and spend thousands of dollars because it is important to get value for your money. 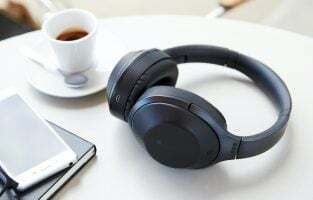 Besides, unless the type of tasks that you do demand the largest storage space or the most expensive graphics chip, you can save your hard-earned dollars and invest them in other accessories. 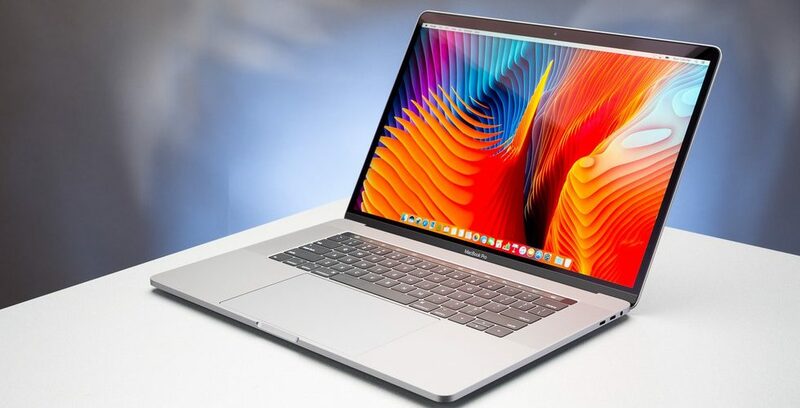 Let us explore the most popular MacBooks available in 2019, both new and older models as well as justify why a particular product is the best in its chosen category. The MacBook Air has suddenly become a poster child even though it was left in the lurch for many years now with no new upgrade in sight. The older model had a low-resolution display and underpowered processor with a display that has large bezels. Apple officially refreshed the line up towards the end of 2018 in an event held in the month of October. The MacBook Air 2018 edition is one of the best-looking laptops that you could buy in 2019 if you can afford to pay the premium price tag. But, it’s not that expensive considering the fact that most new models easily last three to five years giving you enough return on your investment. The new laptop is available in three different colours including Space Grey, Silver and Gold. Out of the three colours available, the Gold version stands out and looks very stylish with thin bezels. The updated model is slimmer, weighs less and is a compact choice for students for their daily work. In terms of display size, it sports a 13.3-inch display which has an excellent resolution of 2560 x 1600 pixels. The Retina display which was found in many Apple products eventually made its way to the MacBook Air after a four-year delay. Students and people who travel a lot always expect the best battery life. The product shines in this area as it promises and delivers an excellent 12-hour battery life to get you through the day. The hardware specifications of the product are good for most people unless you edit videos and play games on it. It is powered by an Intel 1.6 GHz Amber Lake processor combined with 8 GB of RAM and 128 GB of storage. The Thunderbolt port on this laptop is pretty powerful, it has two of them and surprisingly there is a headphone jack as well. The display looks gorgeous and the build quality of the product is on par with what anyone would expect from Apple. If you don’t want to spend more on a MacBook Pro and looking for an everyday laptop with good battery life, this one is an apt pick. What Makes the MacBook Air 2018 the Best MacOS Laptop for Students and Travellers? The MacBook Pro 13-inch 2018 edition is a massively powerful laptop packed into a compact form factor. While the 15-inch model offers more screen real estate, this one is an ideal pick for anyone looking for an easier to travel with a solution. Besides, it costs a bit less than the bigger model even though the laptop is not cheap by any means. The Pro tag comes with a hefty price tag of $1800 which should make a lot of buyers think twice; but for the professional creators and office workers, this should be a good pick. In terms of hardware specifications, the Pro edition has a 13.3-inch display with a resolution of 2560 x 1600 pixels. The increased resolution ensures you get a higher pixel count, which is about 227 pixels per inch, according to Apple. 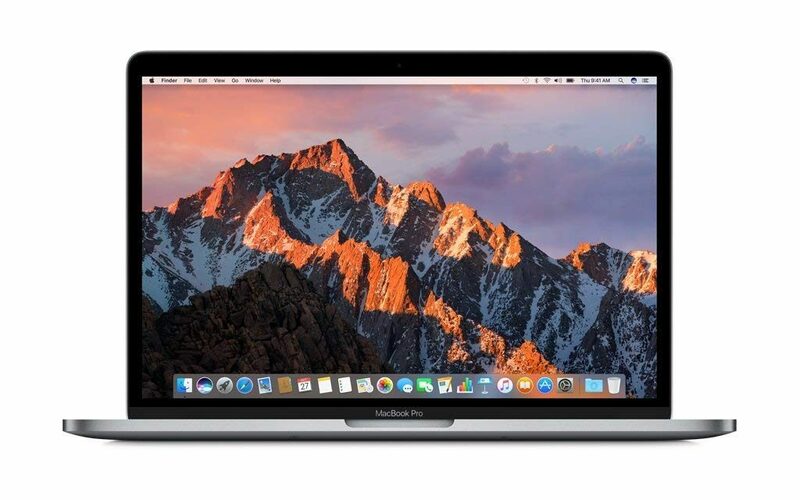 The specifications and the display size remain nearly the same across all models but the quoted top end price is for the model with the touch bar. If you are going to buy a new MacBook Pro in 2019, you should definitely consider going for the touch bar edition as the one without may feel primitive in a short period. 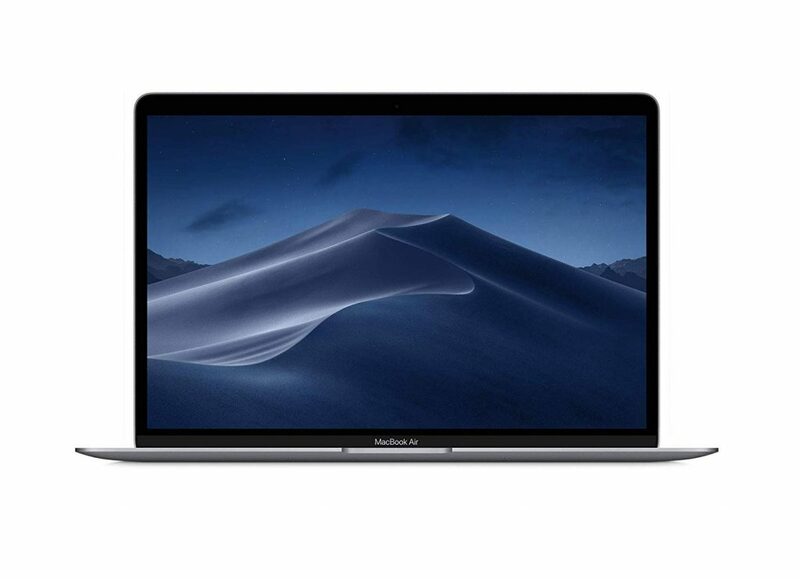 A powerful variant, the MacBook Pro 2018 edition is powered by a 2.3 GHz quad-core Intel i5 processor. The processor will be coupled with 8 GB of RAM and 256 GB of SSD storage to keep all your processes zippy. Buyers do have the choice to increase the configuration to an i7 processor and add up to 2 TB of SSD storage space which will significantly increase the price of the product. However, if you really have a requirement to store files when editing videos, audio or other high-resolution images, this becomes a necessity. The connectivity aspect of the Pro edition is good as it has four Thunderbolt ports to connect all your peripherals and it is powerful enough to output the display to an external monitor with 4K resolution. There is a 3.5 mm headphone jack to connect your peripherals and enjoy music but it is more aimed towards professionals. You obviously need it to edit videos and music files. Thankfully, Apple didn’t choose to remove it as they did in all their iPhones and iPads in 2018. When you spend a small fortune on the MacBook Pro, it also brings up the option to buy an iMac instead to have a more powerful desktop setup but it’s all about personal preferences and your work requirement. What Makes the MacBook Pro a Compact Yet Powerful Professional Laptop? 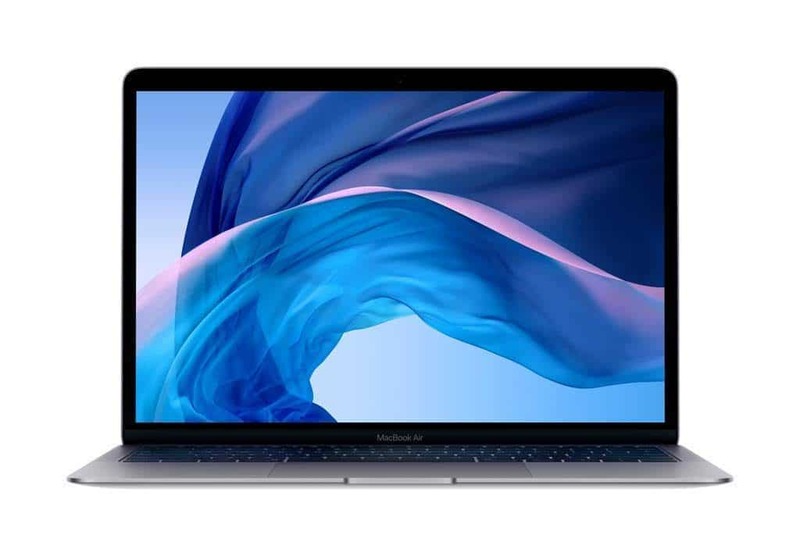 Before you start drooling over the hardware specifications and the excellent product the MacBook Pro 2018 edition is, it is important to know that this is not for everyone. Apple knows it clearly which is why they have pushed the pricing of the product to unprecedented levels that most people won’t be able to buy it even if they are willing to allocate a small percentage from their pay. The 15-inch model is one of the best around because it sports a much larger display. With the bigger sized Retina display, you will have the freedom to use many of Apple’s video and audio editing software programs to its full potential. The resolution when combined with a larger display facilitates professional creators to use as many tools or plugins as required to get the job done. For the average person, the pricing or the hardware specs may not make any sense at all. If you are a huge lover of gaming or video editing, you should know that the new model is powered by a dedicated graphics card. Apple has opted for AMD, the company that is known for embedding their graphics cards on a chip and allow manufacturers to make the slimmest products seamlessly. The hardware specs begin with the 15.4-inch display which has a resolution of 2880x1800p. The resolution is more than enough to handle 4K monitors if you plan to connect to an external display using the thunderbolt port. 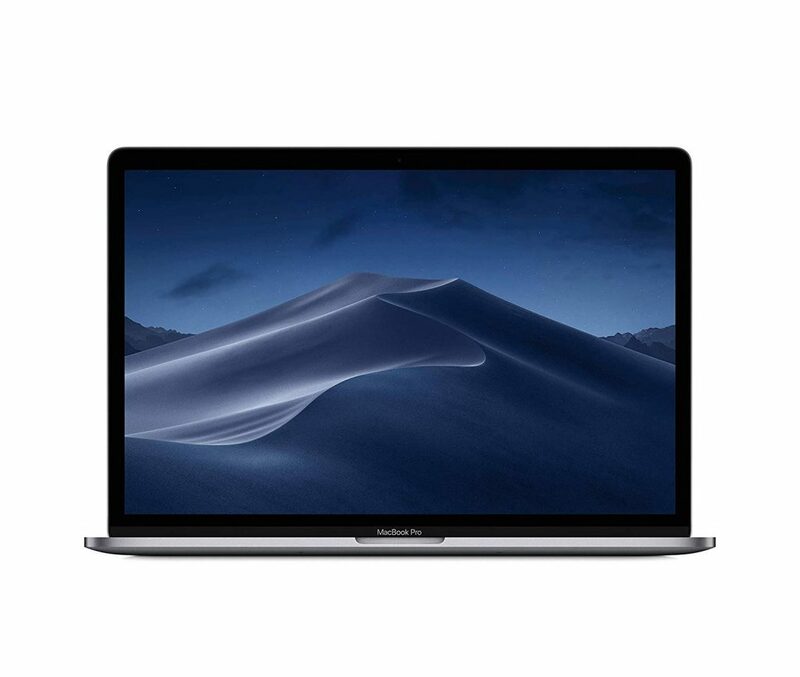 Under the slim and stylish metal body, the MacBook Pro runs on a 2.2 GHz Intel i7 processor in the base model combined with 16 GB of DDR4 memory and 256 GB SSD storage. When you are going to spend more than two grands on a laptop, it doesn’t make sense to have such limited storage space and most buyers would opt for 1 TB or 2 TB of SSD. It’s time to hold your breath because you can go all the way up to 4 TB of SSD and the cost of conversion is going to be whopping. One of the biggest advantages of using the 15-inch Pro model is that it is powered by a dedicated Radeon Pro 560X graphics card on the high-end variant. The graphics card ensures you can render videos, music and graphics files with the quickest possible turnaround time. It can also be configured to Radeon Pro Vega 16 and it excels in the connectivity department with four Thunderbolt ports along with a headphone jack. What Makes the 15-inch MacBook Pro an Excellent Choice for Pros? The Apple line up of best MacBooks could go a long way because the company has added newer models towards the end of 2018 and the older ones are still available in stores. People who are interested in buying a cheaper MacBook Air or the newer, more powerful Pro edition will be spoiled for choice. While the market is already filled with multiple laptops from Apple in a range of different specifications and price points, there is one more that you should know about. The 12-inch MacBook which is neither the Air nor the Pro but it is available from the company at a similar price tag. It is unclear whether this will be available for years to come, but right now you can purchase it off the stores. The particular model has the smallest display which may attract a lot of people who want a productive tablet with a full keyboard to get things done. If you do lots of e-mails, writing, doing office work and maybe travel a lot, this one might just tick all the right boxes. Some of the unique and highlighted aspects of the 12-inch model include its extremely lightweight design, as it weighs less than 1 kg. You will hardly feel its weight when you use it for long hours during a flight or in the classroom taking notes. The SSD ensures it continues to be the most responsive product of them all and you can comfortably carry it out without the fear of corrupting your hard disk or the important data stored within. For most users, the entry-level model which is powered by an Intel Core m3 processor is more than enough. It can easily handle e-mails, browsing and other computing work without breaking a sweat. Apple also offers higher models which use an Intel Core i3 or i5 processor, but there is no point in pushing the pricing further as it may bring it close to the MacBook Pro 13-inch models. 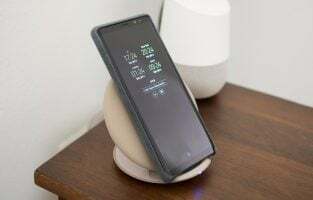 The device can last for 10 hours on a single charge and that battery life is long enough for most users for daily use. What Makes the 12-inch MacBook a Perfect Choice? The Touch Bar has received some mixed reviews ever since it got launched. While some users claim that it seamlessly merges with their everyday work, some opine that the premium cost and the bar not being intuitive spoils the overall experience. Whatever the claim is, you can definitely go for the MacBook Pro 13-inch model which got launched in 2017 and is still going strong because it costs much lesser than going for the newest variant. The MacBook is quite powerful because it runs on the latest Intel i5 processor. While the pricing is the same as the 12-inch MacBook, the advantage you gain is a bigger display. It sports a 13.3-inch display which provides more screen real estate and you will be able to see a lot in the available space. Apple has already upgraded its MacBook Air and the future of this product remains a mystery at this point. For buyers, it does provide a couple of benefits such as better hardware, bigger display and battery life for the same price as a MacBook. Instead of the m3 processor which is more geared towards everyday computing, the Intel i5 processor clocked at 2.3 GHz combined with a graphics card and 8 GB of RAM will allow upcoming professionals to edit videos or sound as their work demands. The storage side is where it isn’t the best because you get just 128 GB SSD in the entry-level model and an external hard disk is mandatory if you are going to get work done. The lack of touch bar is something most users will never notice especially if you have never used one before or if this is the first MacBook that you are buying to work on the go. The pricing is still on the expensive side and Apple may provide a discount in the near future. You get a larger display and much more powerful internal hardware with this model with limited ports. If this is something that will meet your requirements, you should go for it. What Makes the 2017 MacBook 13-inch Model Value for Money? The MacBook Air has already become a legacy laptop because it was originally launched nearly four years ago. Surprisingly, Apple, which chooses to discontinue the iPhone X within a year since it got launched, is selling the old machine with some minor upgrades. The processor, the large bezels and the overall look of the product are pretty much ancient by now especially when you like to compare it directly with the MacBook Air 2018 edition. However, there are still some things with this laptop which people might love. The ThunderBolt ports are the future, but being an old product has its advantages. SD Card and a dedicated port for the same is still available on this Air. The advantage is for photographers and other people who may use it in their DSLR cameras to save files, send them over or browse through the pictures or videos they have recently captured. An alternative would be to buy an external card reader that works with the ThunderBolt, but once again a lot of Apple fans are annoyed by the number of additional peripherals they have to carry. It also has the old USB A so that you can connect pen drives from the past which is still in use in many places and should come in handy. 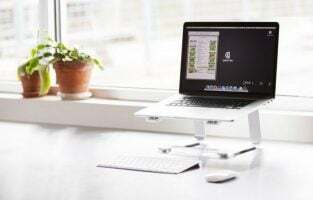 In short, it is one of the best MacBooks that you could buy for using external storage devices and also make use of any hard disk or other accessories that you already own with old USB inputs. Another important highlight that is still open to discussion is the keyboard used in the MacBook Air from the past. The 2017 edition houses one of the best keyboards you could own which feels amazing to type, browse and use. It should also last you much longer as the new butterfly keys come with many complaints about being too fragile. 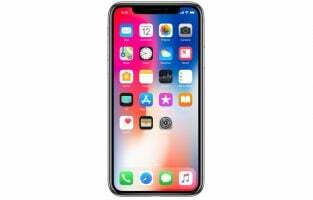 Instead of trying to buy this model from Apple Store that will charge you a whopping $999 for the base model, you can easily find lots of deals with local dealers and shops that would sell you a new version for much cheaper. The design and build quality of the MacBook Air 2017 edition is still intact even though it is going to look ancient in another two years. It already does, but if you can get it for a good deal and make use of the legacy ports available in them, you are definitely set for a great experience. Besides, you can always upgrade it in the future to the new Air or simply use it as a secondary MacOS laptop along with a Windows machine. What Makes the MacBook Air 2017 Edition Relevant to Modern Buyers? 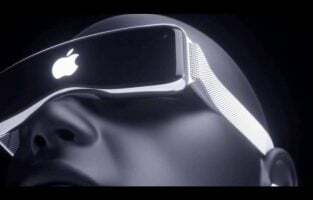 Apple as a brand delivers the best experience in terms of software, build quality in their hardware and exceptional support in fixing bugs as well as releasing updates. In order to get into the Apple ecosystem, you can choose one of the best MacBooks offered by the company, but be prepared to spend a premium. The pricing of the MacBooks start at $999 and go all the way up to $2,799 or even more based on the configuration and the model you choose. 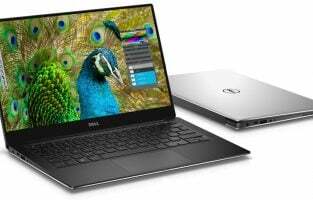 The 2018 models released are the aptest choice for anyone who is looking to use them on a long-term and requires a reliable, powerful and compact laptop to get through their work. Go for the Pro models only if you are a professional creator who works with video, audio or graphics files. The investment you make turns out best when you create content for the masses. 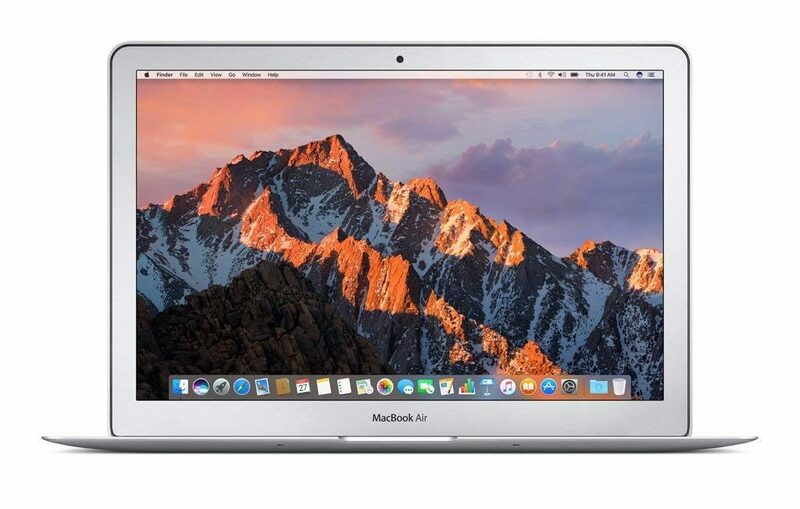 The MacBook Air 2018 edition is an excellent choice for most business users and students, whereas the high-end Pro models with 4TB of storage are primarily for those who can afford it and have a requirement to work on demanding content.